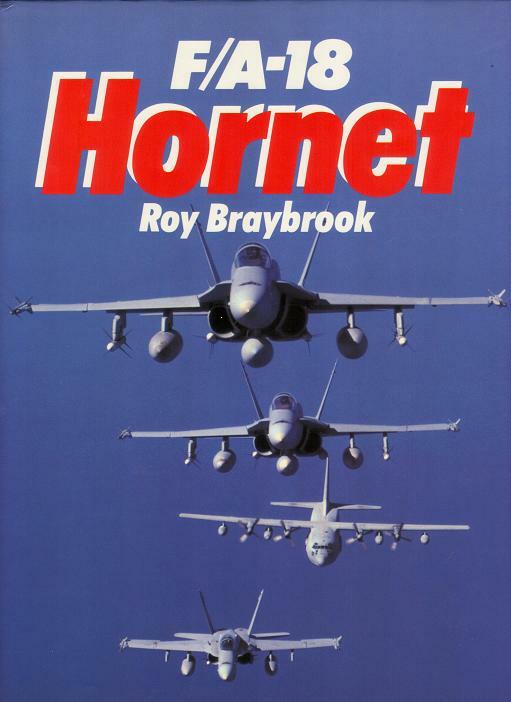 F/A-18 HORNET BOOK: WEST COAST WARRIORS, THE CECIL NEST, MARINE MUSCLE, THE BLUES, HORNETS ABROAD. ROY BRAYBROOK. CRESCENT BOOKS. NEW YORK, NY. USA. 128 PAGES. PASTA DURA, 24 X 30.